With the unrivalled popularity of the Fiat 500 Abarth. 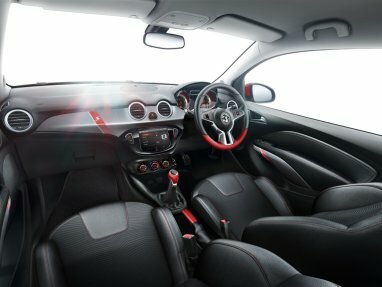 Vauxhall could have just ruined their 7 yearlong party with the new Vauxhall Adam Grand Slam. 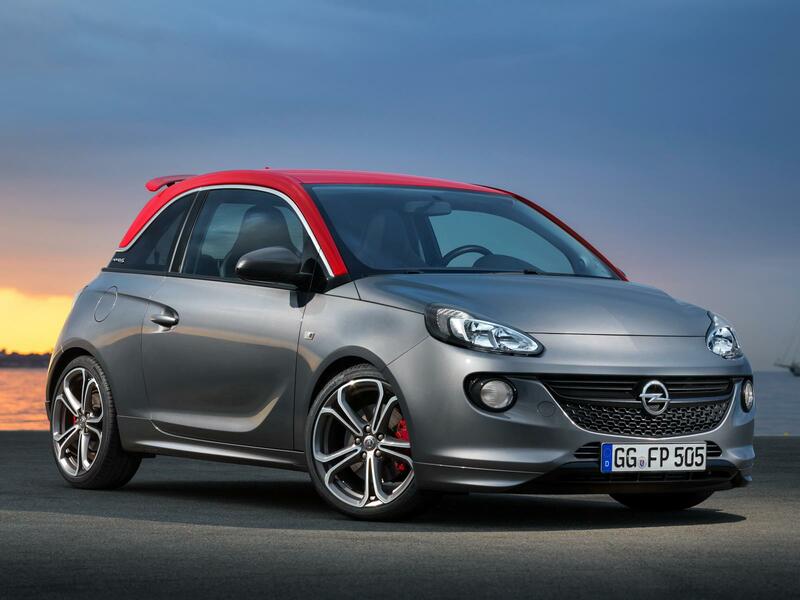 The Adam has proven very popular as Vauxhall received 4000 orders before release in February. The Adam Grand Slam has a 1.4L Turbo Charged engine which produces 148bhp. 0-60 takes 8.5 seconds and the top speed is 124mph. Other additions over the standard Adam are a body kit, tuned chassis, uprated springs and dampers and VXR brakes. All in all this looks like a serious hot hatch ready to bring an essence of freshness into the market place.